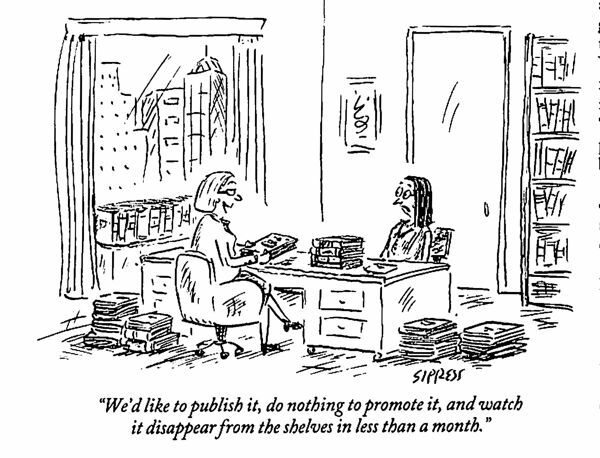 ALLI member David Mattichak has posted a great summary of the state of play in publishing and where independent publishing fits in over at his popular blog www.dgmattichakjr.com. 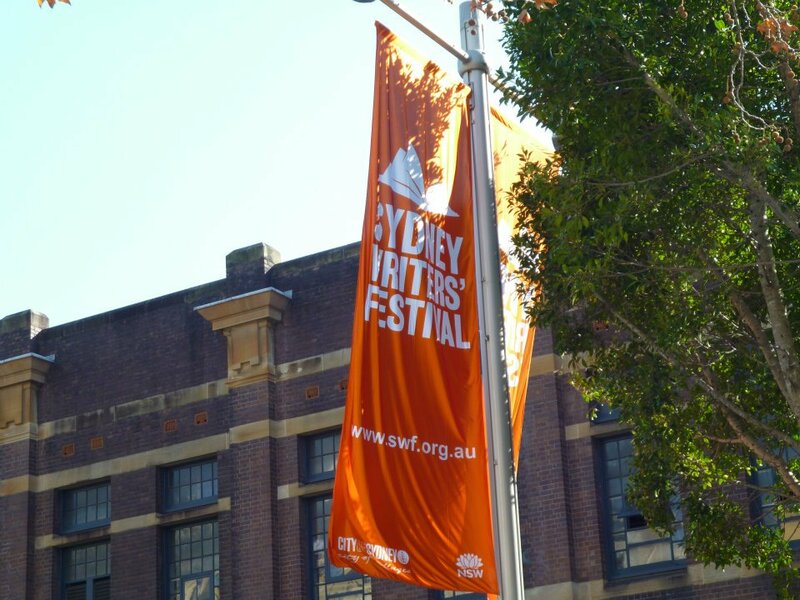 This week I have a post over at the Alliance of Independent Authors blog, discussing some observations about Australian writing festivals and the perceived reticence they have where independent publishing is concerned. Pop on over and have a read. I’d love to know your thoughts in the comments section, either here or there.